Jean Shine is an award-winning, multi-million dollar producing real estate agent with Coldwell Banker United, REALTORS® in Killeen, Texas. She serves the following Central Texas communities: Belton, Copperas Cove, Fort Hood, Harker Heights, Killeen, Nolanville, Temple, and surrounding areas. Jean and her team specialize in providing you with the most professional, top-notch service and experience, allowing you to have the best quality and most stress-free move you can imagine. Bill Shine joined Jean Shine at The Shine Team, Inc. in 1999. He brings a lifetime of business experience and community service to the team. Bill is a life-long resident of Central Texas. In 1967, Bill graduated from Texas Tech University with a BBA (Marketing). Bill served as an infantry platoon leader with the First Cavalry Division in Vietnam, and he was awarded the Bronze Star with Oak Leaf Cluster and the Air Medal among other awards. For the next 30 years, Bill was an Independent Goodyear Dealer operating locations in Killeen, Copperas Cove and Belton. Scott Shine has been helping buyers find their dream home in one way or another most of his life. The son of Jean Shine, Scott was recruited periodically in his years growing up in the Fort Hood area to assist his mom with her rapidly growing real estate practice. He enjoyed meeting, talking to, and helping all of Jean's clients so much, that upon his graduation from the University of Texas at Austin, he decided to join his mother and his cousin, Rodney, as a full-fledged member of The Shine Team. Scott, a highly trained Buyer Specialist, knows just how to find your dream home. Carol Brazzil joined The Shine Team in 2002. She is a native of Gatesville, Texas, with numerous family ties in the Killeen and Gatesville areas. With the exception of eight years, Carol has been employed as an educator in the Killeen, Copperas Cove and Temple area schools. Carol earned a Bachelor of Science degree from Tarleton State University in Business, a Master of Science degree from Baylor University in Education and Counseling and has done post graduate work at Texas A&M Commerce and Tarleton State University. She will excel at providing you absolute "Shine Team Service." Patrick Kerr joined the Shine Team in 2015 as a Buyer Specialist and recruited his wife, Barbara, to join him shortly thereafter. A graduate of Florida State University, he previously lived in Florida where he worked in the Financial Services sector gaining valuable sales and marketing experience. As with many people in our community, Patrick and Barbara moved here in 2008 because of family in the military. Pat felt right at home here as he grew up in a military family and has experience moving to a new community every few years. Growing up, he lived in Puerto Rico and Madrid where he learned to speak Spanish fluently. Patrick and Barbara are passionate about welcoming new families to our community and helping them make Central Texas their new home. 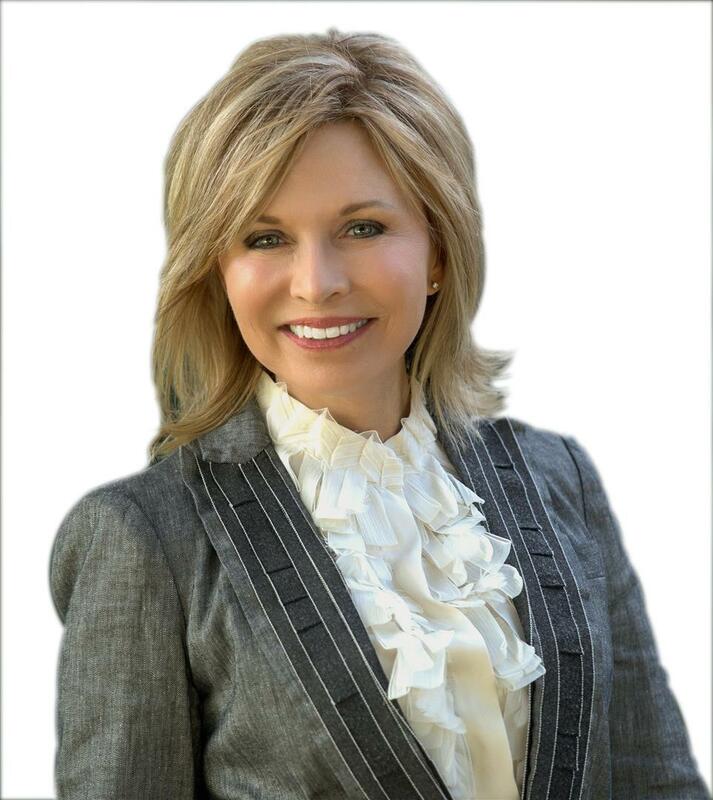 Jill Currier began her real estate career in 1994 in New Mexico and has been assisting Central Texans with their real estate needs since 2006. Jill lives in Harker Heights with her husband Steve, a former Army pilot, and their two girls. When she’s not busy selling houses or helping out in our local cell phone repair business, she enjoys cheering her kids on in their sports activities and spending time exploring the lake and relaxing by the pool. Jill is also very active with her local church. She enjoys serving, volunteering, and hosting in many ministries and groups. Nyhma first joined the team in 2004. Unfortunately, in 2008 the Army moved her and her family, but that didn't stop Nyhma from her passion for helping others find their dream home. Nyhma returned to us in 2015 with a wealth of real estate and relocation experience having assisted clients in finding their perfect home in Texas, South Carolina and California. She has helped relocate her own family 13 times in support of her husband’s military career. Understanding not only the processes of buying a home, she understands the frustrations of relocating, and is ready to put her relocation experience and real estate expertise to work to help make your family’s move smooth, efficient and fun! Nellie is a veteran of the US Army, a military brat, a retired army wife and an army mom. Fortunately, she and her family has called Central Texas home since 2001. She is active in many programs that benefit our veterans and active military personnel. In her free time she enjoys spending time with my friends and family and you will often find them riding motorcycles on the amazing back roads of Texas. As an experienced Buyer’s Representative, she takes the responsibility of working for our clients very seriously. But real estate is not just a job for her; it's a means of helping people and building relationships. 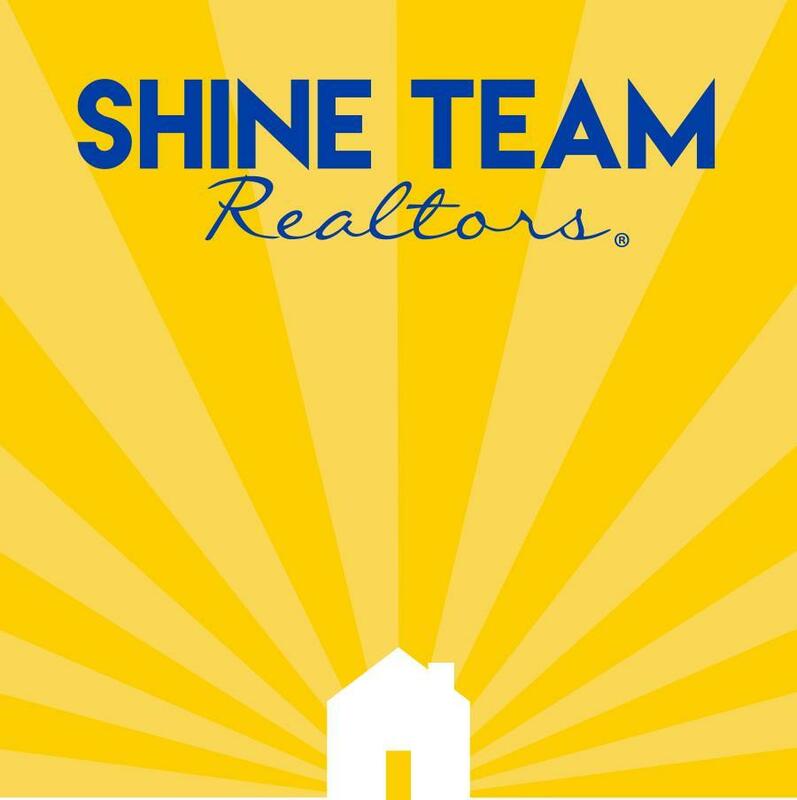 Nelson Santiago joined Shine Team Realtors in January 2015. Nelson is a veteran of the US Army, retired after 25 years of military service. Originally from Puerto Rico, he made Texas his home after retiring from the military. In his free time, Nelson is involved with the community promoting the arts and culture of the Hispanic world. Also, he is active in many programs that benefit our veterans, active military personnel and those less fortunate. For Nelson, real estate is a way to continue serving Soldiers and their families by helping to make their home buying as stress-free as possible. Se habla Espanol! 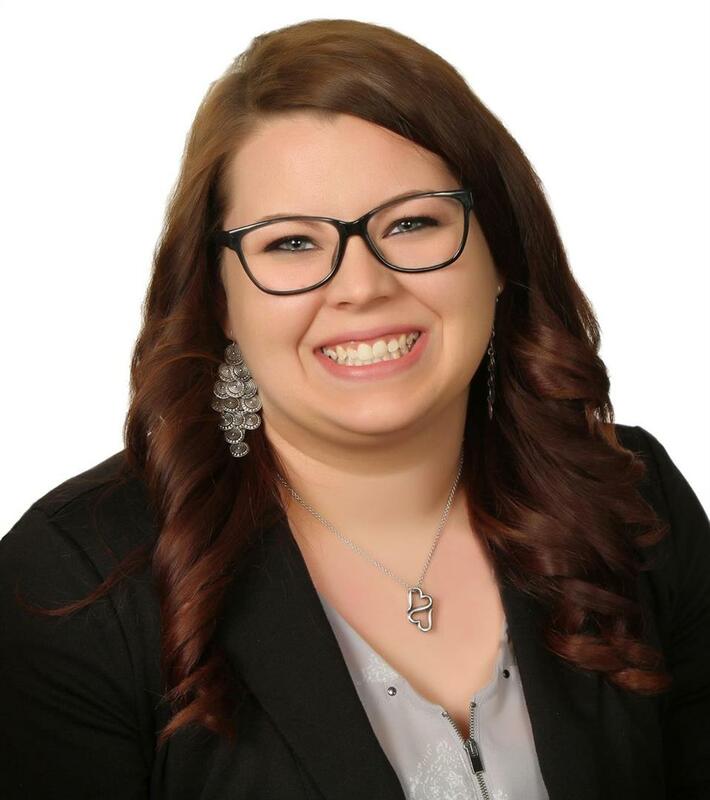 Real Estate is a passion for Shelbi having inherited the real estate “bug” from her grandmother, Bunny Cloud, who was a longtime agent in the Central Texas area. Shelbi is a lifelong resident of the Killeen area and her family has lived in the Killeen area for 70+ years; she knows the area as well as anyone! On her free time, she can be found enjoying Stillhouse and Belton lakes or out hunting with her family. She is also active in community non-profit organizations and activities for children. She enjoys getting to meet new people and helping them find a new place to call home! Lori Edson joined The Shine Team in 2003. She has previous experience working with one of the Dallas/Fort Worth area's top producers with Coldwell Banker®. She is responsible for handling many of the details that happen between contract and close of sale.